I was thrilled to receive another five-star review for “The Rock of Magus” recently. It was written by Terri Webster Schrandt, of the Second Wind Leisure Perspectives blog. 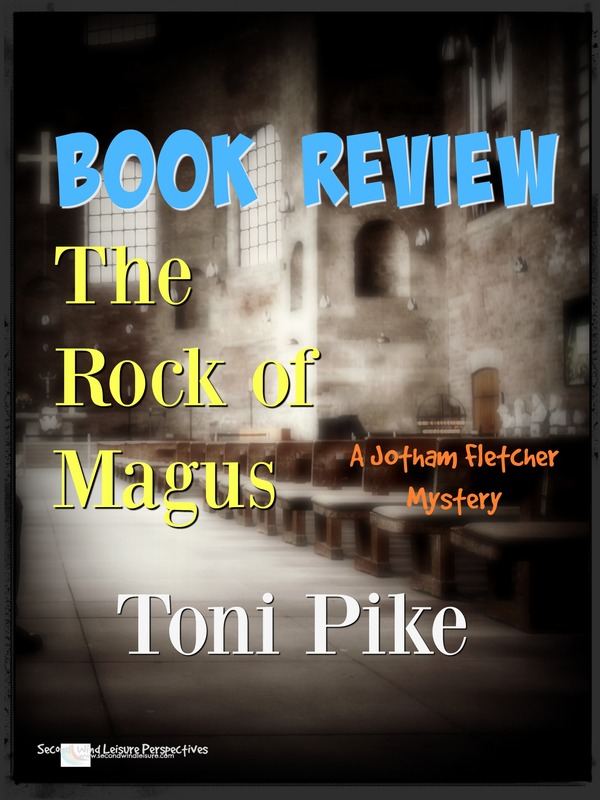 I am pleased to share my review of Toni Pike’s book, The Rock of Magus: Code Red in the Vatican, the second in the Jotham Fletcher Mystery Thriller series. She is also the author of “100 Secrets to Love, Health and Wealth,” a guide to finding a job and creating a life that you love. Toni believes that coffee and long walks are an essential part of any day. After starting her career as a veterinary surgeon, she taught high school and later had a successful career in the public service. 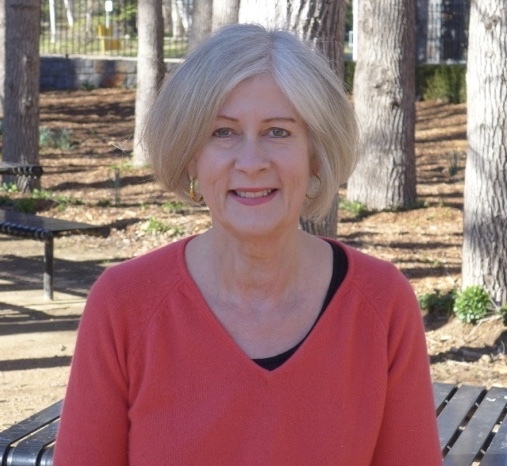 Toni lives in Canberra, the capital city of Australia, with husband Jon. Her main passions are writing, travelling, and spending time with family and friends. This entry was posted in Blog, Jotham Fletcher Series, The Rock of Magus and tagged book review, review, The Rock of Magus on April 13, 2017 by Toni Pike.